It has been a long trip, Panama - Colombia - JFK and still more to come. When one is tired one thinks of rest, but a sign caught my eye. I love airports for many reasons, and equally dislike them for many reasons. But the advertisements always catch my eye. I never pay attention to the product, for I purchase only what I need, but I like the play on words. I think this was about education, or insurance, something involving the needs of the future, thinking of your family. It read, "Do it for him" and showed a father and a young son. If you will not do it for yourself, if your life and your well being do not mean enough to you for you to make an effort, do it for him, or her. Do it for the sake of your children. If you do not feel motivated to earn a college degree, or to learn a trade, think of your children. Perhaps you are content to never own your own home, to never make a decent living, but what about your children? Do you love them? Don't they deserve a better life? If you will not do it for yourself, do it for your children, do it for the next generation. Growing up I was imbued with the idea that we work for the future. Jewish immigrants came to America impoverished, without the knowledge of English, without skills. They worked hard, they planned for the future, they prepared the future. Do it for him, if not for yourself. If your own well being does not matter enough to you to stand up and do something, education, insurance, then think of your son, or daughter. And of course as this applies to education, career training, and insurance, it also applies to Krav Maga. If you come home from work and feel...nah, I am tired, I will just watch some TV. Think again, think of your children, think of them without a father, and get to class. Are there guarantees? Of course not. You can get a great degree and still find yourself unemployed. There are no guarantees in life, but training in Krav Maga will certainly improve your chances of surviving a violent attack. It will give you a fighting chance. I was recently asked, "But do you really think your karate will help you against a knife attack?" How incredibly naive, and insulting. First, excuse me, it is Krav Maga, a martial art designed for the reality of the modern world. Get the terms right. Teenagers with no knife experience are randomly attacking Israelis, these are not Filipino knife masters; of course we have a chance!! Time and time again we have seen that those with some training stand a very good chance of surviving an attack. Training pays off. But you have to make an effort. So when you are feeling lazy, tired, not in the mood, think of him, or her. If your own life does not matter to you perhaps it does matter to someone else. And think of your family as well in terms of protecting them, you may be their only defense. If you do think enough of yourself, think of him, or her, and get yourself into the training hall. The fastest way to achieve results - Tour and Train Israel Experience, Two weeks of intensive Krav Maga training and mental conditioning. Do it for them, a generation that does not want to be victims anymore. 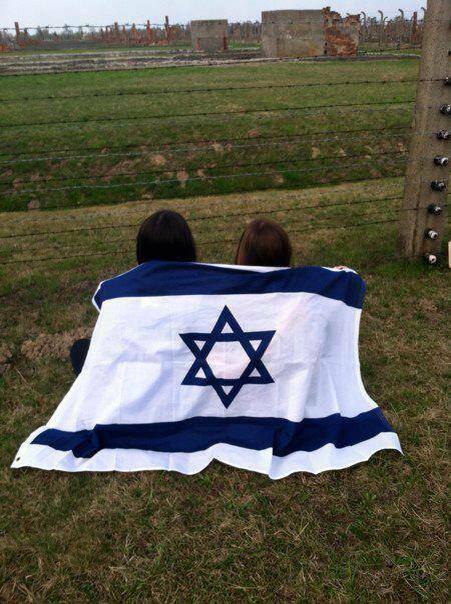 Israeli youth visiting Auschwitz where 1.5 million people were murdered, the majority of them Jews. Push yourself harder, do it for them; these young people are making sure the next generation will be safe. 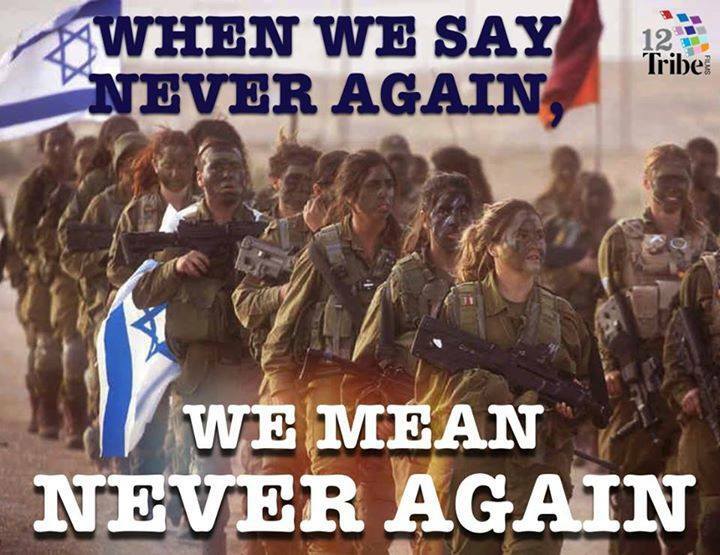 Never again will we be helpless.